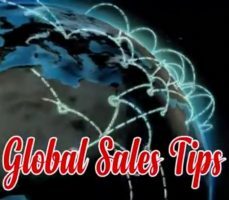 Video Sales Tips – What Do You Know About Us? Andy discusses here why most salespeople ask the question ‘what do you know about us?’. And why the majority of the time, it’s a really bad idea!